Only 5.4% of firms have no Big Data initiatives planned or underway. 62.5% of firms are using Big Data in production. 91.9% of those firms using Big Data or planning to use it say sponsorship is coming from CEO, President or other C-Level Executives. 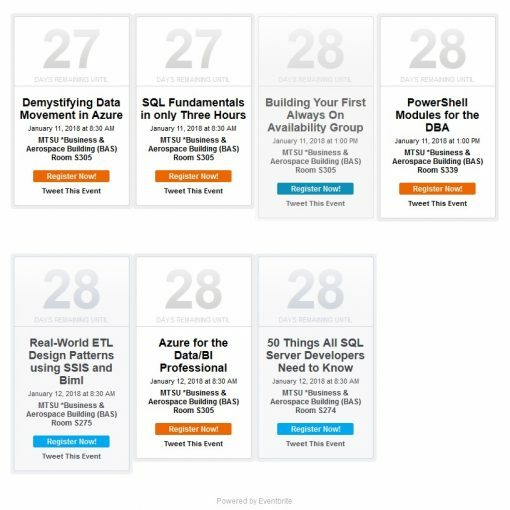 In 2009 TDWI wrote “IT is shifting from how to build a data warehouse to how to speed delivery of insight.” However, in 2009 Hadoop and other big data tools were not even mature enough for Fortune 1000 adoption. While there has been a large number of new products to hit the market in the last five years to address the need for business analytics, there has been a 21% decline in business satisfaction with analytics in the past two years. Make note here where CTS is placing Big Data, alongside of the traditional Enterprise Data Warehouse and not in competition with it nor as a replacement for it. 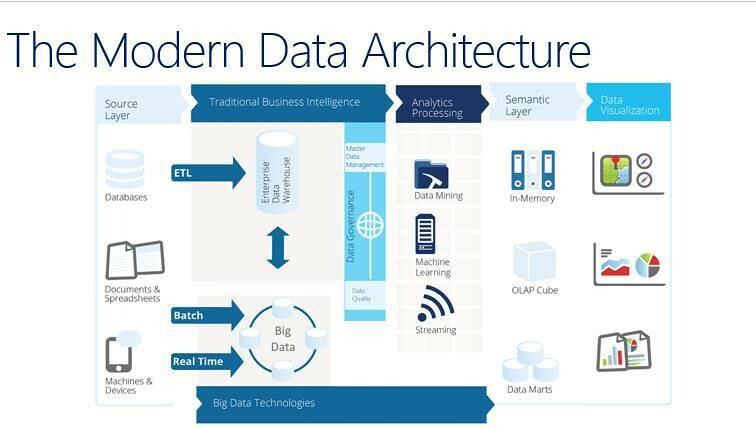 In this model the data still has to go through the Data Governance layer before analytic processing can happen. What CTS proposed as a solution to speeding up the process is shown in the next graphic. 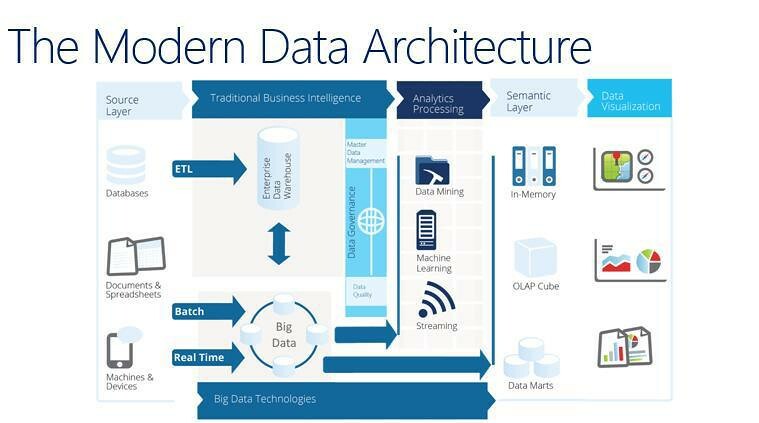 Note the two arrows leading from Big Data to the Analytics Processing and Semantics layers, bypassing the Data Governance stage. The data will still go through this stage; however, analytics are allowed before then, thus hopefully reducing Time-To-Insight. 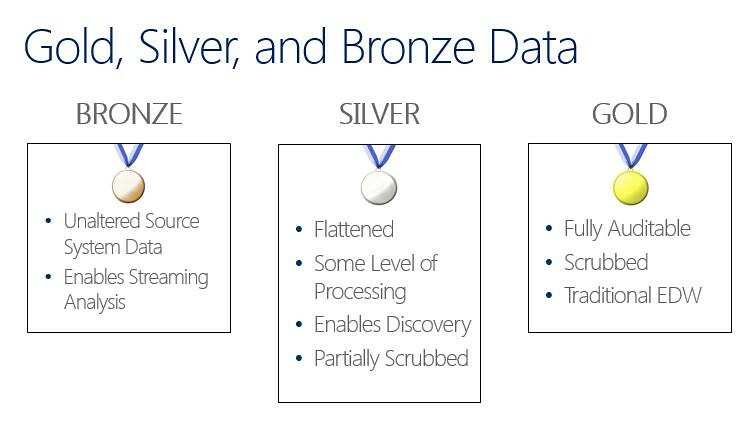 The rationale behind allowing analytics before the data governance stage was explained by qualifying data as Gold, Silver, or Bronze as shown in the following graphic. The basic premise was that traditionally analytics didn’t start until the data reached the Gold level; however, large amounts of analytics could take place with the data at the Silver level. Self-service BI tools would be very effective with data at the Silver level. 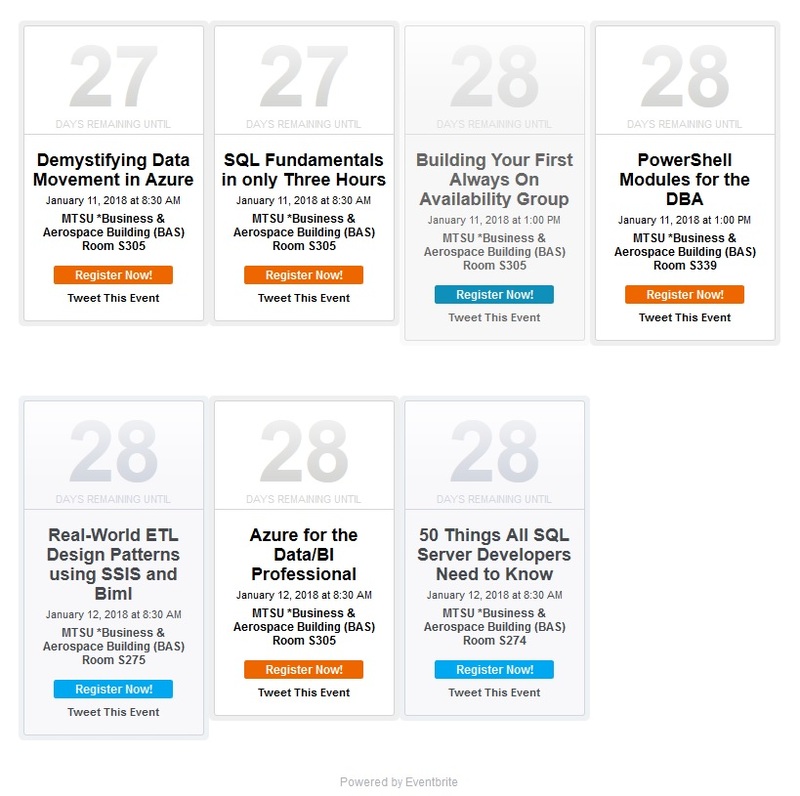 As a Database Administrator I don’t get to see the analytic end of data processing very often. This presentation was a good opportunity to see data put to use and to interact with consumers of data. After the presentation those in attendance had the opportunity to socialize and take in a Nashville Predators game. We were taken to the “All Inclusive Zone” which included all you cared to eat of a good variety of food, soft drinks, water, and adult beverages. Social events are a valuable resource for networking and interacting with other IT and data professionals. As a new resident of the Nashville area, I really appreciated the opportunity to meet new people and to see a Nashville event like a Predators game. A big THANK YOU to CTS and the NASH BI user group for giving me this opportunity! I highly encourage anyone who gets an opportunity to take advantage of an evening like this to do so.